for $1,050,000 with 4 bedrooms and 2 full baths. This 2,123 square foot home was built in 1969 on a lot size of 0.156 Acre(s). 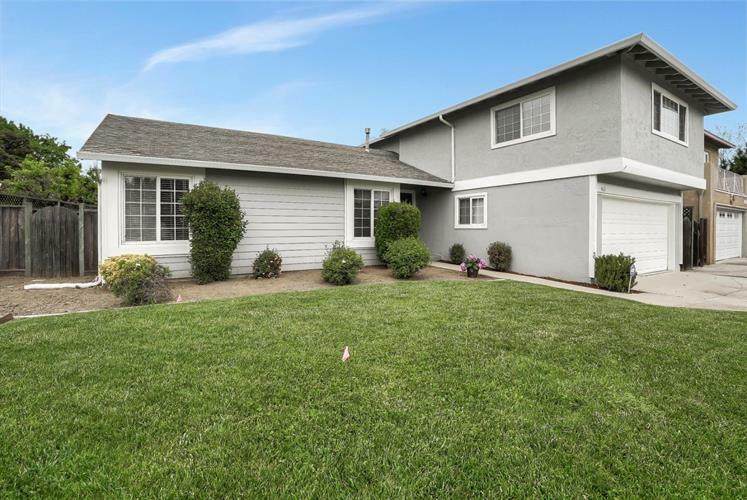 California living at it's best with an updated, 4 bedroom 2 bath, well-maintained home and resort-style backyard with pool and spa! Master bedroom and bath downstairs with doors to the spacious backyard. Plenty of closet space in bedroom with lots of cabinets in the bathroom for storage. Two other bedrooms with a new quartz counter vanity sink and bathtub/shower combination also downstairs. 4th bedroom upstairs with extra large family/game room. New carpet and Fresh paint upstairs. New laminate flooring in upstairs bedroom with large closet. Updated kitchen w/ gray/white color theme and relaxing view of the backyard. Backyard includes fruit trees, grape vines, berries, large patio for entertaining and family pool time. Beautiful pool with diving board and spa attached. Close to grocery stores, Oakridge mall, restaurants, and parks. 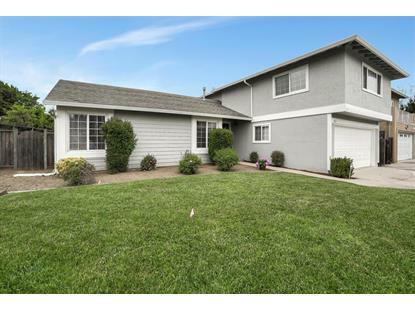 Easy access to hwy 87/85/280 and Light rail. Don't miss seeing it!